We wish to thank all those who donate their time, supplies and finances. 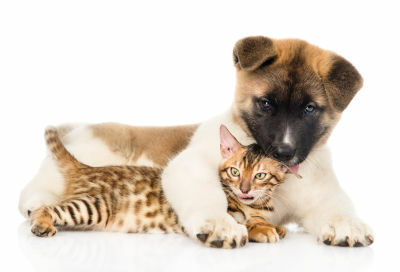 for our homeless pets until they find their forever homes. Shop and Help Benefit PAHS! A Special Thanks To Our Friends At Scotch Plains-Fanwood High School! 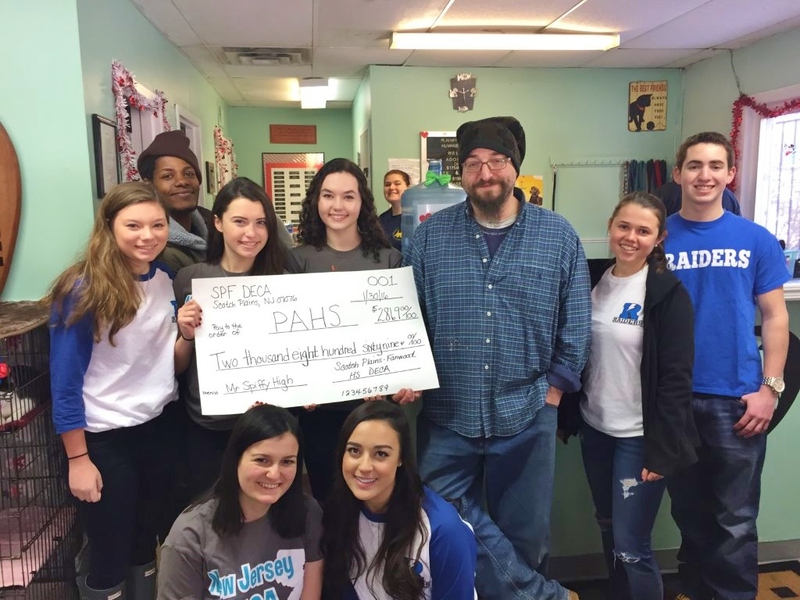 The Scotch Plains-Fanwood High School DECA Organization, lead by Ms.
Marjorie FitzGibbon recently held a Mr. Spiffy Pageant and named PAHS the recipient of the fundraiser. Thanks to the students for cheering on their favorite contestants and making this such a successful night! Pictured are some of the DECA students presenting their generous donation check to PAHS staff. Thank you SPF students for supporting our cause! You are awesome!! Go Raiders! (September 2016) I want to let everybody at the Plainfield Humane Society know how well Zeus, now Milo, has been doing in his new home!!!! He came home only a week ago and has been adjusting so easily to his new surroundings and family members…. It has been going so well that I feel as though he is meant to be with us. Milo and his new sister, Maci have bonded rather quickly and are becoming quite the pair. They play so well together and Maci seems so happy to have a companion who adores her the way Milo seems to. Although the cats are still scoping him out, Milo has little interest in them; he’s responding well to learning basic manners and the rules of the house and is a complete joy! I’m so excited as to how well this transition has been going and just love my new dog so much already!!!! He’s so sweet, gentle, playful and is a wonderful gift! 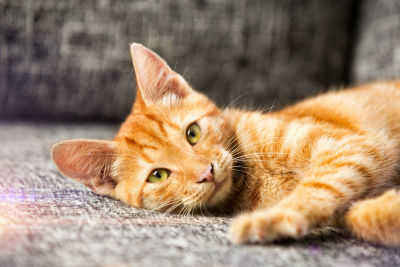 I’d like to thank Kurt and the staff at the Plainfield Humane Society for uniting me with my companion, for their patience and guiding me through the adoption process. Milo is a true blessing!!!! All my thanks and love…..